Purchase of a program advertisement for a set cost entitles the purchasing entity to different advertisement options that will be distributed to all SNIP members and conference attendees for a period of years. Entitles purchaser to corporate logo on outside of conference bag for that years conference, a full page advertisement on first page of the conference booklet for 3 years and advertisement on the SNIP website for 3 years. Entitles purchaser to full page advertisement on the back cover of the conference booklet for 2 years and advertisement on the SNIP website for 2 years. Entitles purchaser to full page advertisement inside conference booklet for 2 years and advertisement on the SNIP website for 2 years. Entitles purchaser to half-page advertisement inside conference booklet for that years conference and advertisement on the SNIP website for the calendar year. 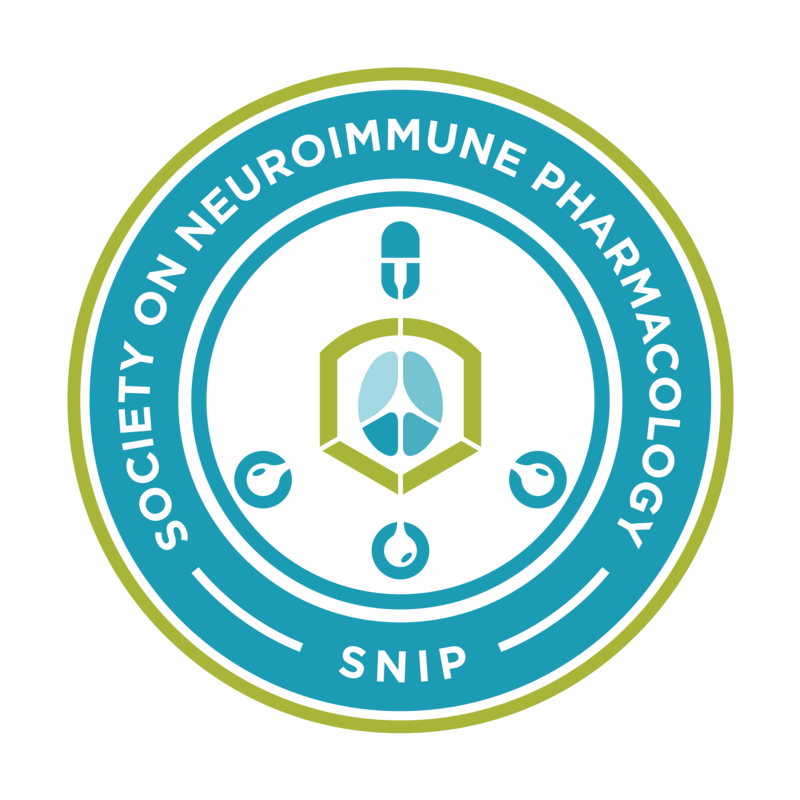 All entities who donate to specifically support the annual conference will be entitled to mention on the Sponsors list in the issue of Journal of Neuroimmune Pharmacology summarizing the conference and a public acknowledgement at the conference banquet. Other benefits relating to the conference are also accessible depending on the size of the donation and the specific negotiations with the conference organizers for that years conference. Acknowledgement of sponsorship of a specific symposium or other event in the conference booklet and during the event. Access to tables near the registration area or during a poster sessions to display services, equipment or new scientific techniques. Ability to add items bearing corporate logos to conference give-away items. Input your credit card information and complete the payment online via this secure web page. Only CREDIT cards issued by Visa, Mastercard or Discover are accepted. We do not accept DEBIT cards. 1.1. This activity is for scientific and educational purposes only and will not promote any specific proprietary business interest of the Commercial Supporter. 1.2. SNIP is responsible for all decisions regarding the identification of Societal needs, determination of objectives, selection and presentation of content, selection of all persons and organizations that will be in a position to control the content and evaluation of the societal activity or conference. 2.1. SNIP will make all decisions regarding the disposition and disbursement of the funds from the Commercial Supporter. 2.2. The Commercial Supporter will not require SNIP to accept advice or services concerning presenters, authors, or participants or other conference matters, including content, as conditions of receiving this grant. 2.3. All commercial support associated with this activity will be given with the full knowledge and approval of SNIP. No other payments shall be given to the director of the activity, planning committee members, speakers or authors, joint sponsor, or any others involved with the supported activity.